Apple computers record and write music on paper for self playing robot piano, invention circa 1895. 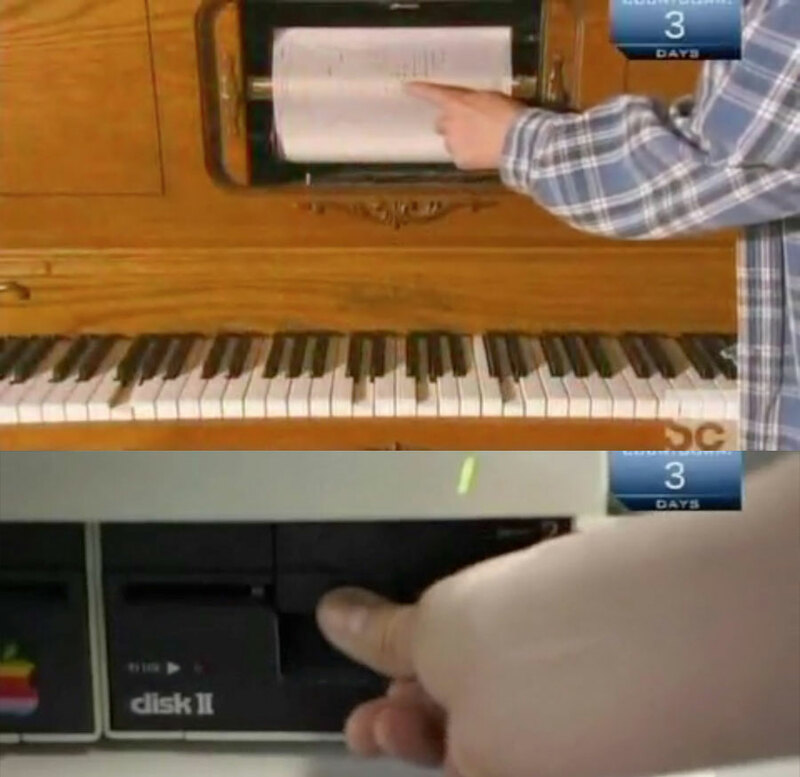 Discovery (maker Mythbusters, of one of OP’s favorite shows) TV show “How It’s Made” explains self playing piano, and shows some musical Macs help with the process a century later. The paper musical notes looks a little like modern technology Magic Piano [App Store], used in iPad performance by pianist Lang Lang. Short version of official video here in case the youtube video goes down. 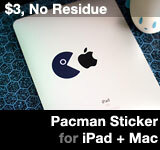 This entry was posted on Friday, June 3rd, 2011 at 10:34 pm	and is filed under Mac. You can follow any responses to this entry through the RSS 2.0 feed. Interesting, very interesting. I’ve always wanted to know how those music rolls where made and now I do, thanks to you. It was nice to see an old Apple II still being used productively too. It’s amazing to see how it still works!